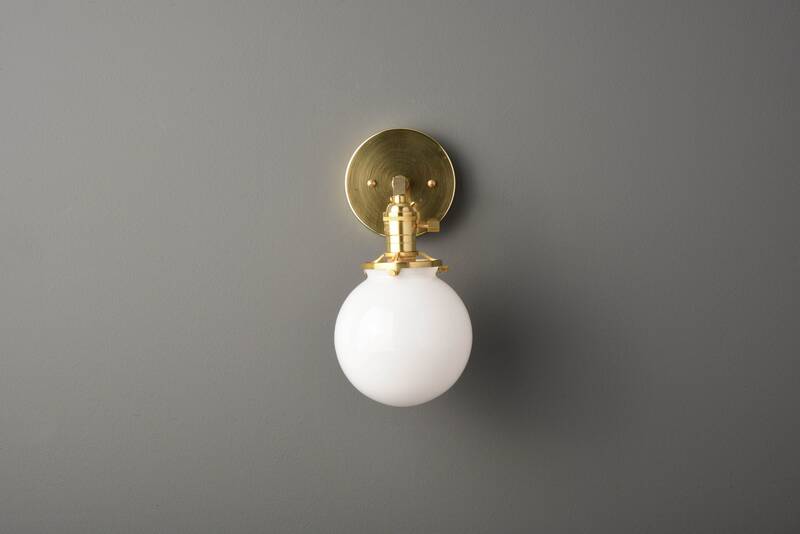 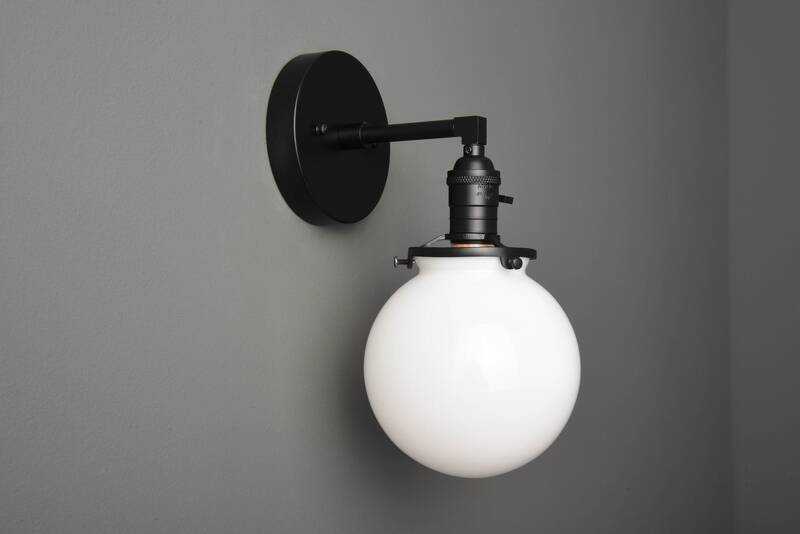 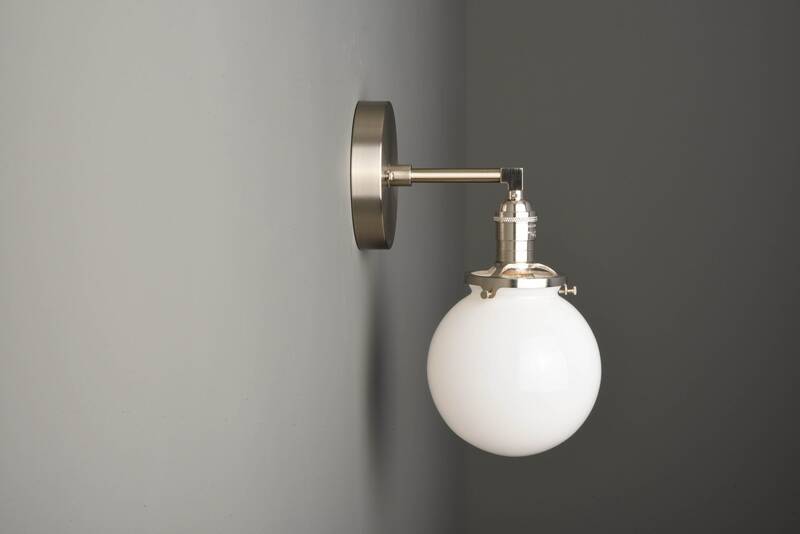 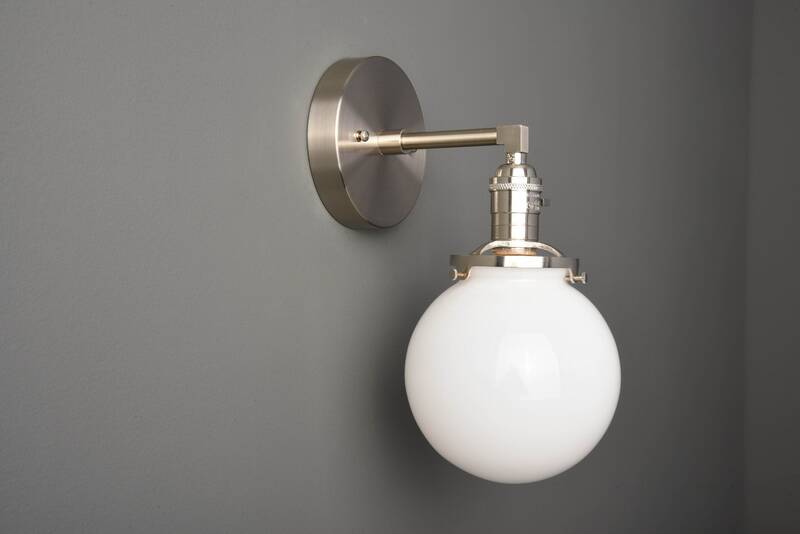 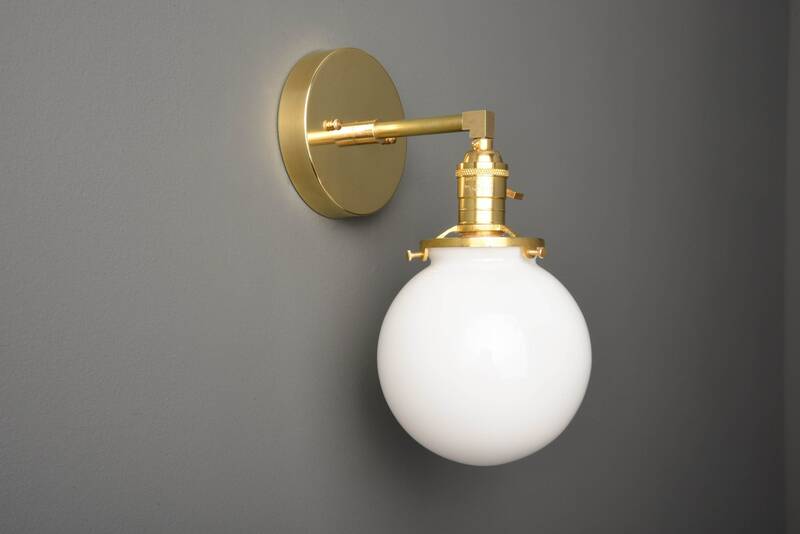 Love it- Easy installation, great customer service (responded to my many emails within 24 hours), beautiful light fixtures, and a great price point. 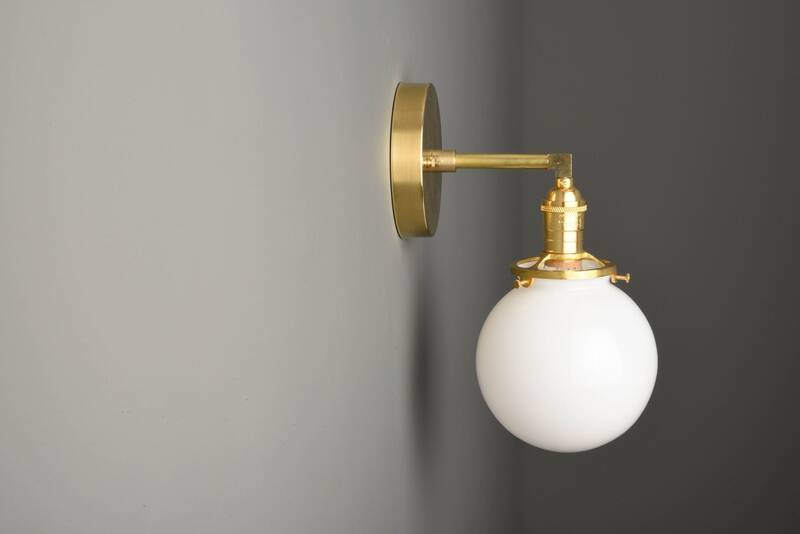 I looked for the perfect light fixtures for months. 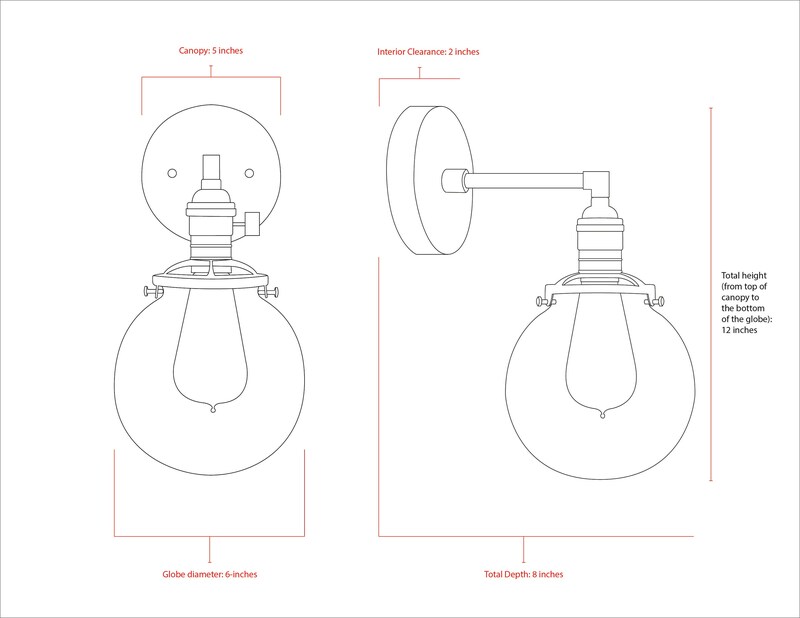 Overall, a near perfect experience for my light fixtures. 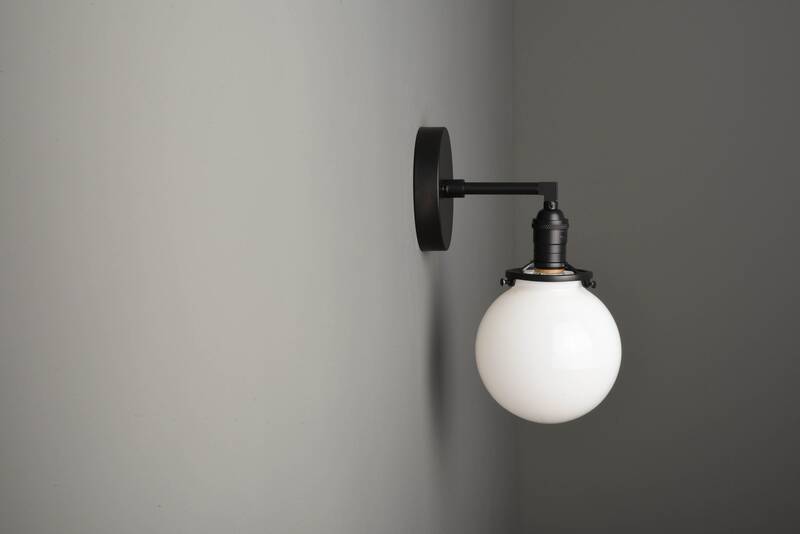 I highly recommend and will be returning here for future lighting needs. 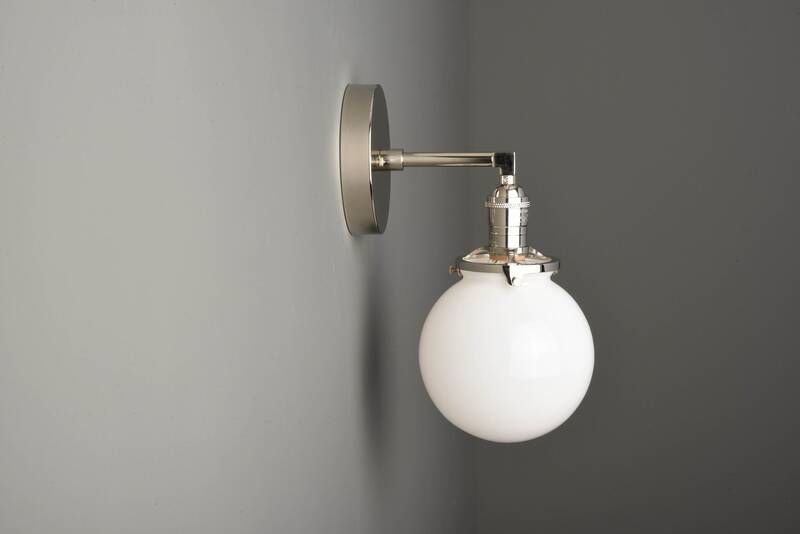 Beautiful lighting! 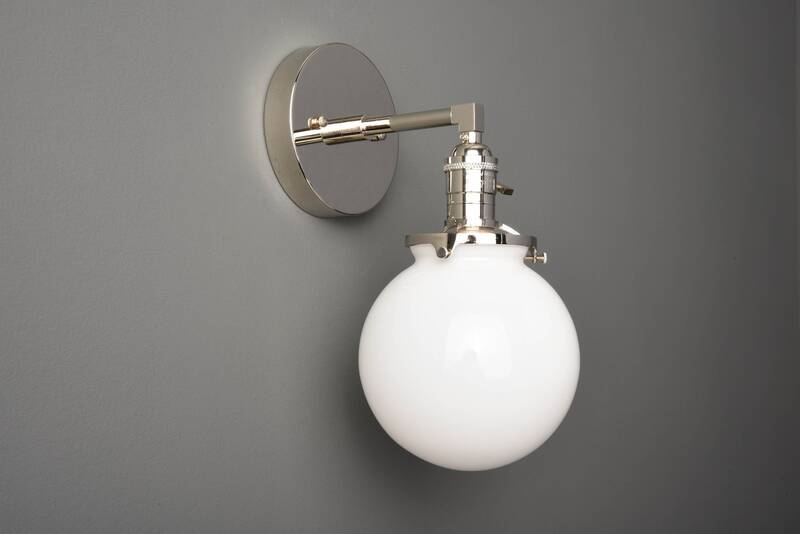 Completes the look of my bathroom!